AR is using Smore newsletters to spread the word online. 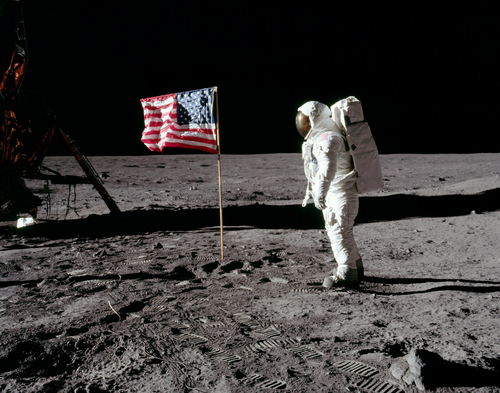 What was the first Moon Landing? 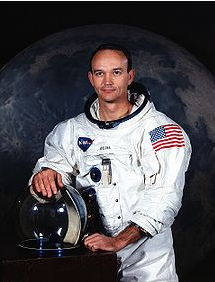 On July 20, 1969 the first American man stepped onto the moon. 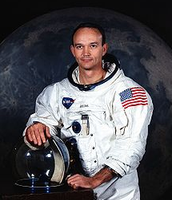 The astronauts involved in this were Neil Armstrong, Buzz Aldrin, and Michael Collins. Neil Armstrong officially became the first man to step onto the lunar surface. 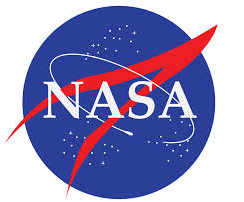 This mission to the moon was the fifth manned mission of NASA's Apollo program and became known as Apollo 11. 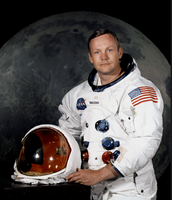 Why was the Moon Landing significant? The Moon Landing was important because if most definitely put the US ahead in the Space Race which has been their intention and goal as long as this has been going on. This was also significant because the Soviet Union had put the US behind in the Space Race due to sending the first man into space. Who was involved in the Moon Landing? How did this event parallel to the Cold War? This event parallel to the Cold War because it led to the US winning the Space Race, but the Cold War however still continued. 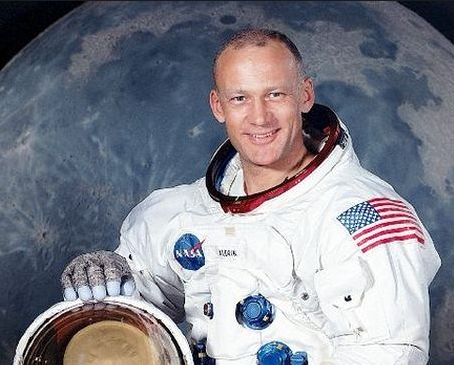 The reason for sending astronauts to the Moon was to obtain a "political goal" for the US, which they did achieve and it did prove that the US was superior to the Soviet Union, which was their goal all along. This also lead to the improvement of technology for NASA and led them to continue their Apollo program and to do more mission into space.